Back in January, some weird and wonderful things happened in school; including Mrs Kevan and Mrs Franklin being transformed into white rabbits! Very peculiar! Afterwards, the children all created writing that reflected the theme of magic. After much deliberation, the most magical writing from each year group was chosen. 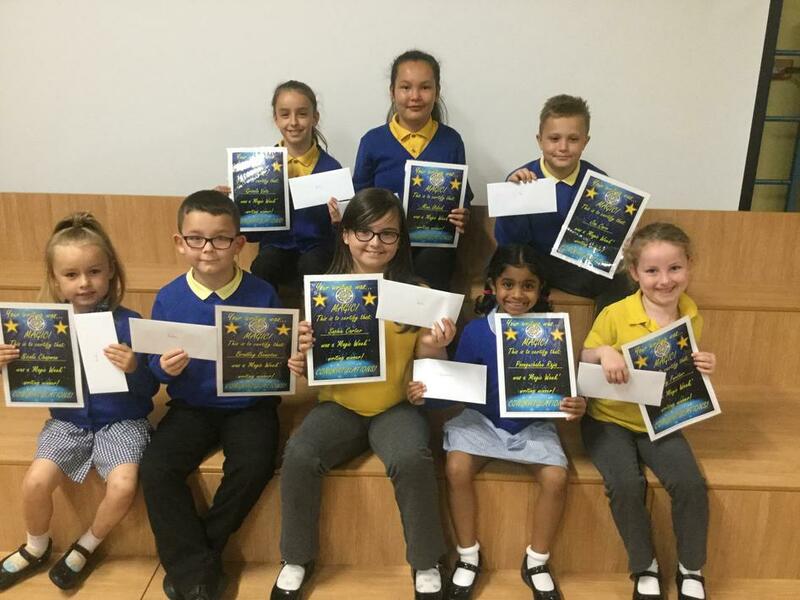 This was done in each school within the Kingsmeadow School Cluster. Out of each year group, 1 or 2 children were then chosen to have their writing put into a 'Magical Anthology'. In 2 weeks time, every school within the Kingsmeadow Cluster will attend a magical writing awards ceremony to recognise this magical writing and present the anthology. 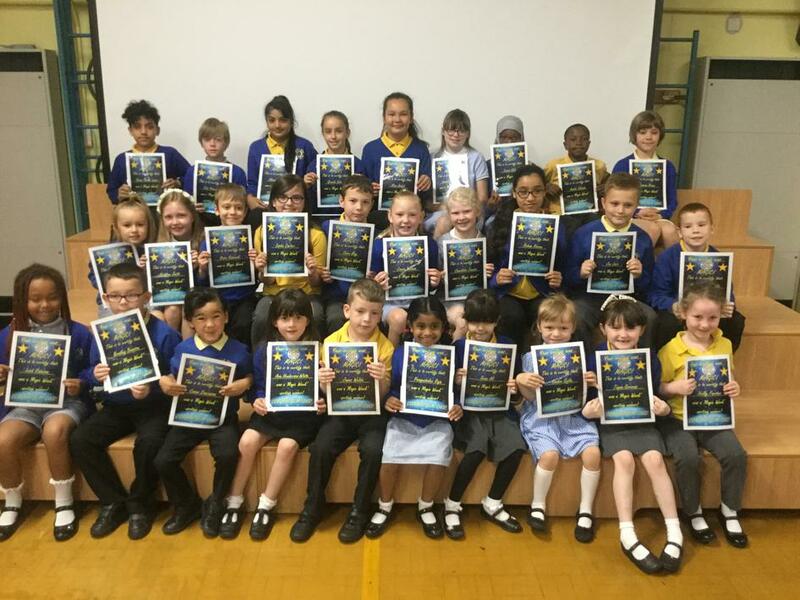 A huge well done to all the children involved and we can't wait to see our winners at Kingsmeadow!